Situated near Slatta is the ‘serene’ Ski village of Geilo famous for its cross-country trails and snow-capped mountains. 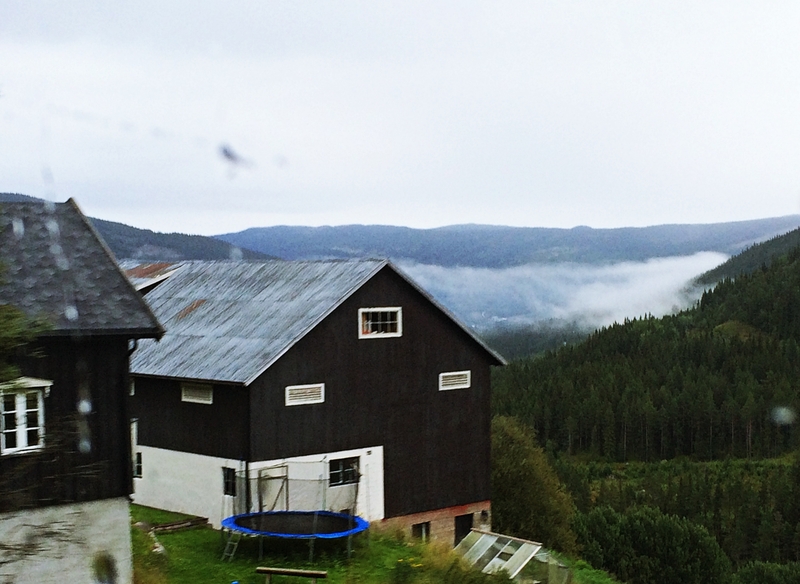 In the heart of Geilo, are Ski resorts such as Vestlia and forest cabins with trampolines. 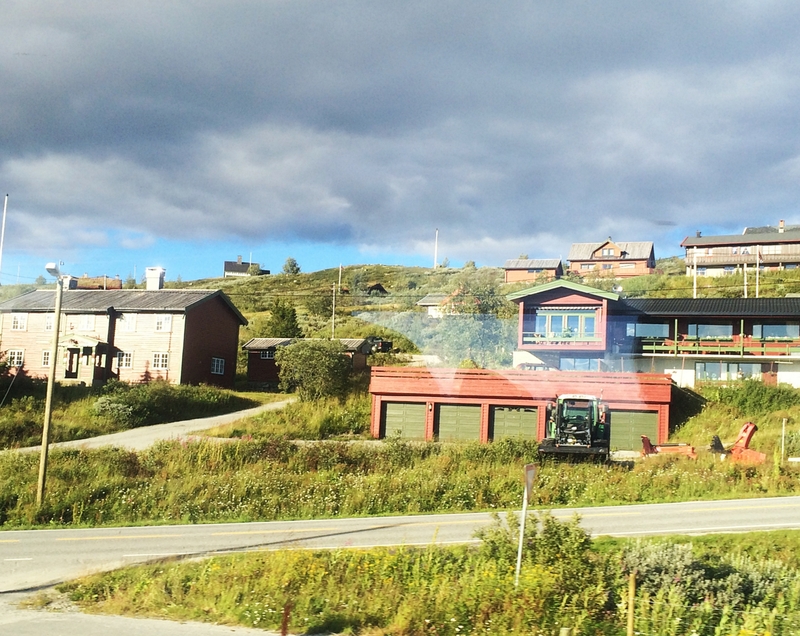 In fact, for a small village, Geilo features an excellent selection of hotels, cabins, and apartments. Which, are commonly accessed by Europeans and tourists to participate in the world’s most enthralling ski adventures. 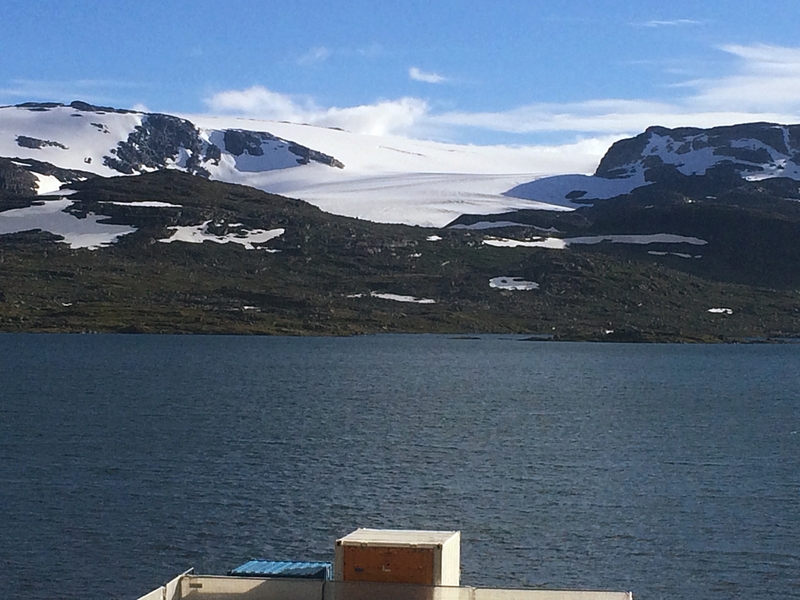 During our Flamsbana voyage from Flam to Finse, and further to Geilo, we noticed quite a few cyclists on the Rallarvegen route, riding their way through Norway’s most breathtaking route. Ideally, that’s how we would like to explore Norway on our second trip. On our first trip, we stayed at Vestlia Ski resort so to experience the luxuries of the region, however, on another trip we would like to check out the forest cabins during Christmas. We have been told that other than, the magical snowfall, booking a cabin also gets you a Christmas tree and a visit from Santa Claus himself. If that sounds legendary, wait till we tell you about Geilo’s history. The centrum of Geilo consists of two large wooden buildings. Where you will find tourist information, supermarket, Cafe Capri, newsagents, a police station, and Geilogrillen. Down the road, there is a small cinema, library, and a school. And, that’s it, because that’s how small this modernized village is! However, the magical side of Geilo comes to notice only when you begin to explore the cross country trails. Behind Geilo Cinema are a floodlit cross country track, a biathlon shooting range, and a summer park. Geilo Skiheiser is the main cross-country Ski trail, sprawling across 33 km area with about thirty-nine slopes. (Each accessible by 20 odd lifts!) The tracks here lead to another extensive Ski trail that stretches out to 220 km of multiple skiing tracks. Which, is where the real adventure begins! Whether you choose to go alpine skiing, telemarking, snowboarding, dog-sledding, toboggan, Kiting or orienteering, the incredible snowscapes will redefine your travel in an ‘unimaginable’ way.